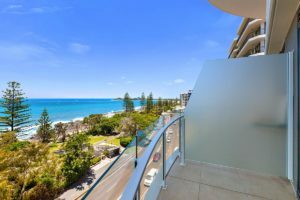 The Breeze Mooloolaba…..this is the perfect Mooloolaba accommodation for families. Holiday in the heart of the Sunshine Coast and have it all. 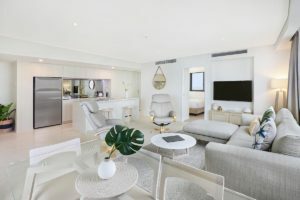 Mooloolaba is not just all Noosa anymore, with The Breeze Mooloolaba this is holiday accommodation reimagined and Mooloolaba is your playground. 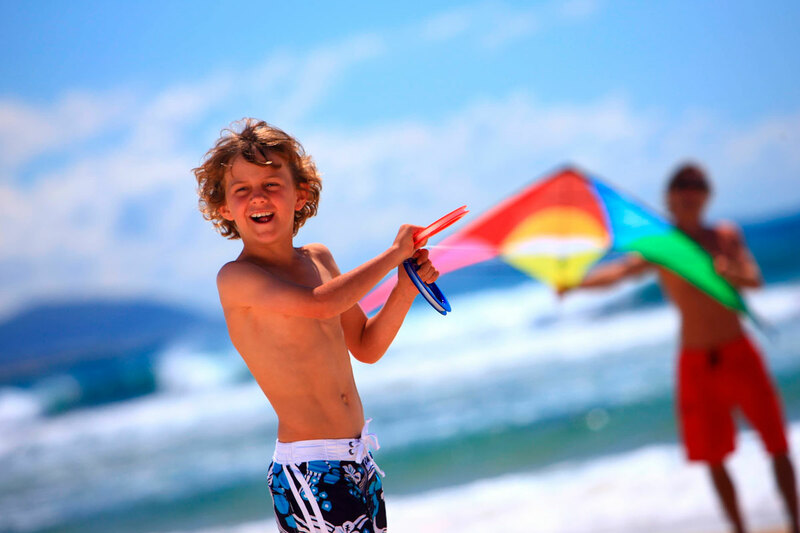 Let’s count the ways to family holiday perfection in Mooloolaba shall we? The first one is Mooloolaba Beach. Right across the road is one of the safest swimming beaches on the Sunshine Coast. The north-facing beach is protected from the prevailing southerlies and sou-easterlies with near perfect conditions all year round, which also adds up as a great place for surfing newbies. Do you have kids that graduated from grommethood and are now ready for the challenges of rolling surf and a few rocks in view. Alexandra Headland is less than five minutes up the road and offer a wilder take on things ocean and marine. Pull in to the Alex Surf Club for a bite to eat. If the kids are surfers, it’s likely they are skaters too. There is a well developed skate park that carries on after dark — it’s floodlit for night time fun. It’s good for the grownups who want to have a relaxed dinner. There’s no hurry if the kids are entertained. Australia Zoo is also a great fixture for families of all ages. A cruisey half hour away in the township of Beerwah, the Australia Zoo is the iconic wildlife experience that all visitors to the Sunshine Coast should visit. For many visitors, two sessions are required to take all the shows, encounters and animal experiences on offer at Australia Zoo. Go to Underwater World Sea Life for some seafood inspiration. Just kidding. There are some amazing live examples of marine life at this aquarium destination and it’s well worth a visit. The Mooloolaba Wharf complex is home to a number of great eateries, you will be sure to find suitable options for all the family. 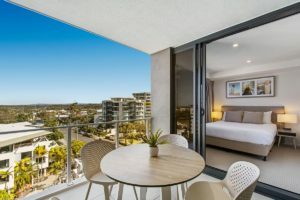 This really is just the start of your holiday with the family on the Sunshine Coast and The Breeze is the perfect Mooloolaba accommodation for families. With the amazing accommodation of The Breeze you really will be inspired to see what makes the Sunshine Coast so appealing. The floor to ceiling windows provide you with the big picture of the Coral Sea. Make it your experience. Book now at The Breeze Mooloolaba.